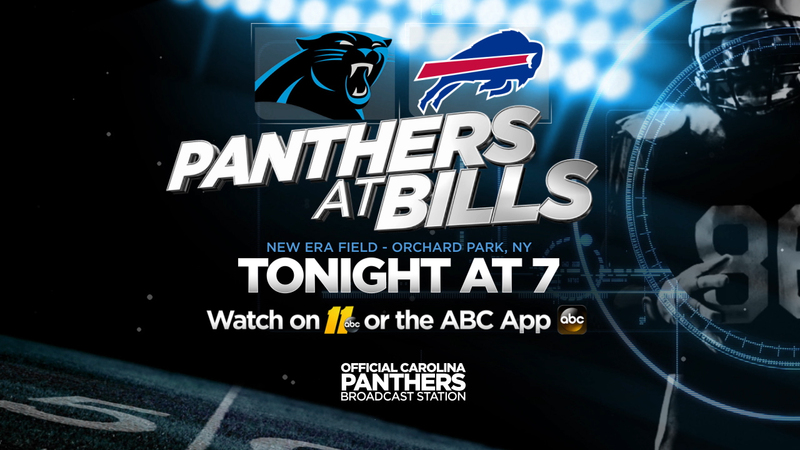 Due to ABC11's preseason coverage of the Carolina Panthers NFL football game starting at 7 p.m. on Thursday, episodes of Jeopardy and Wheel of Fortune will air on WTVD Live Well network. You can find Live Well on channel 11.2 over the air, on Spectrum Cable channel 1240, or check your local listings from your provider for additional viewing. , The Gong Show on ABC will be pre-empted and Match Game will air at 1:07am on ABC11 after Nightline. Take Two is scheduled to air at 10 p.m. followed by ABC11 Eyewitness News at 11 p.m.